We will manage all those pesky directory listings across the internet for you. We’ll make sure all your info is accurate and remove all those duplicate listings that hurt your rank. Price is per location per month. Local search directories play a big role in local business rankings. The search engines are looking for accuracy across directories on the internet ensuring that the listings are consistent for business name, address and phone number. 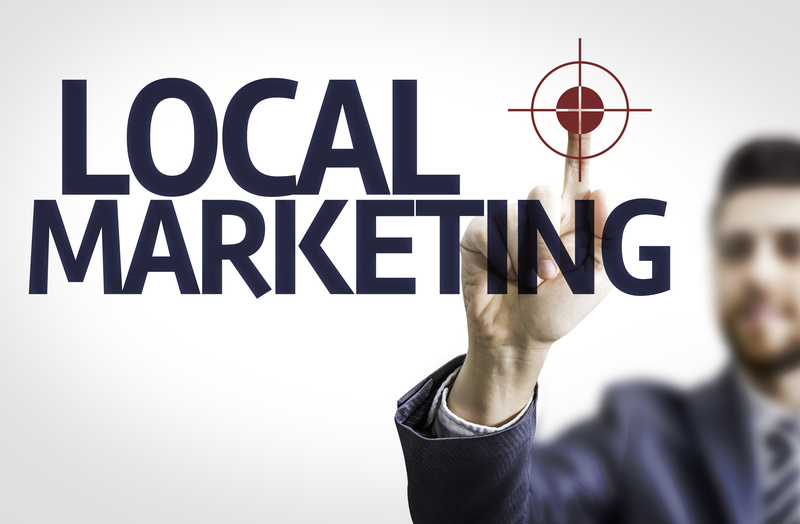 Businesses have a hard time claiming your listing in each of the directories. Too much time is wasted finding your listings, creating an account there, claiming the listing and verifying it as well. This can take hundreds of hours of valuable time. Price is per location and yearly.